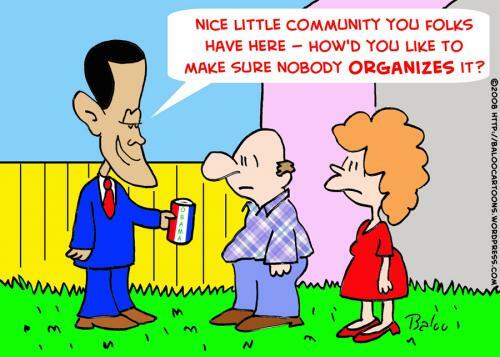 In a larger sense, aren’t we all community organizers? By the way, I do a lot more cartoons than the ones on this blog. You can go to THIS SITE and use keywords to search through over seven thousand of them. This entry was posted on Tuesday, September 30th, 2008 at 11:04 pm and is filed under Uncategorized. You can follow any responses to this entry through the RSS 2.0 feed. You can leave a response, or trackback from your own site.